PARIS – The world's top energy companies booked enormous profits last year thanks to higher oil prices and keeping a tight lid on spending, even if that risked limiting their medium-term production capacity. The 5 "supermajors" — US firms Chevron and ExxonMobil, Britain's BP, Anglo-Dutch Royal Dutch Shell and Total of France – earned nearly $ 80 billion in net profits last year. They all boosted their bottom line, with some hitting levels not seen since a plunge in crude prices from their perch above $ 100 per barrel in 2014. Overall, the price of Brent crude was $ 71 per barrel last year, compared with $ 54 in 2017. 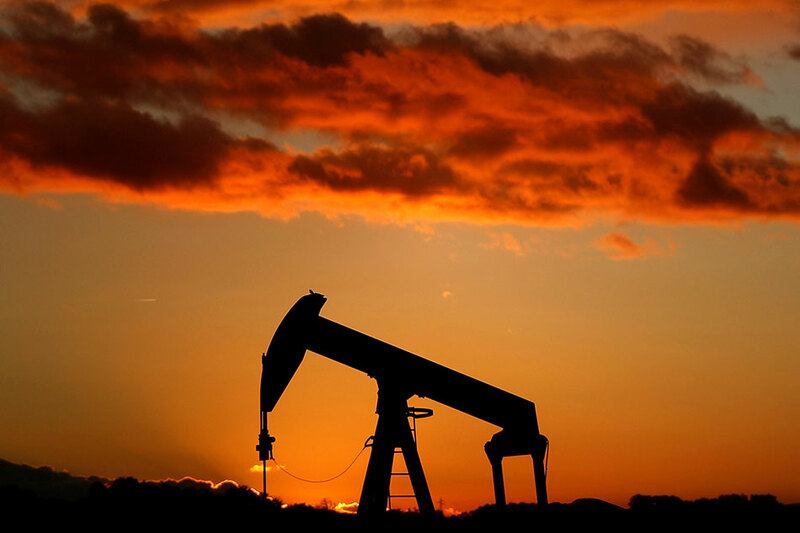 While investments in exploration and production rose seven percent last year to $ 382 billion, according to IFP Energies Nouvelles research group, they are still 40 percent below their 2014 peak. "This industry has invested little for 4 years", since the collapse of crude prices, said Total chief Pouyanne.